 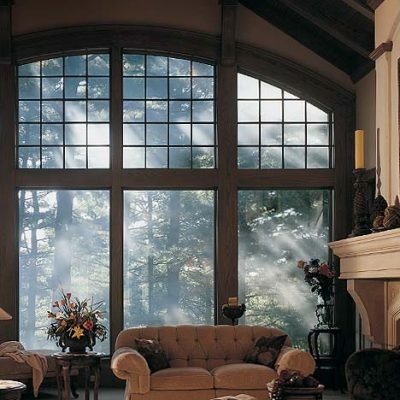 We partner with top leaders in the window industry to bring you the widest variety of high-quality, best-value windows available today. 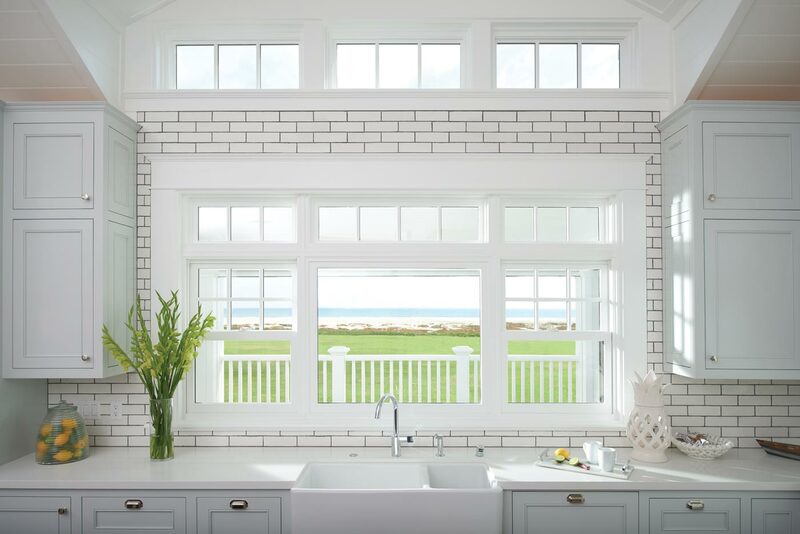 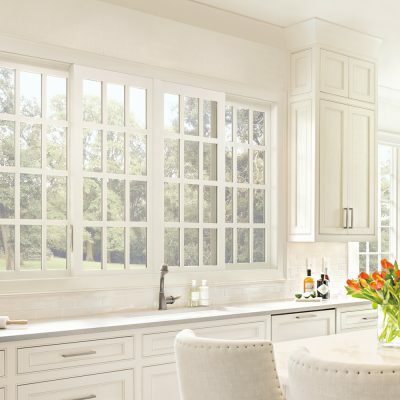 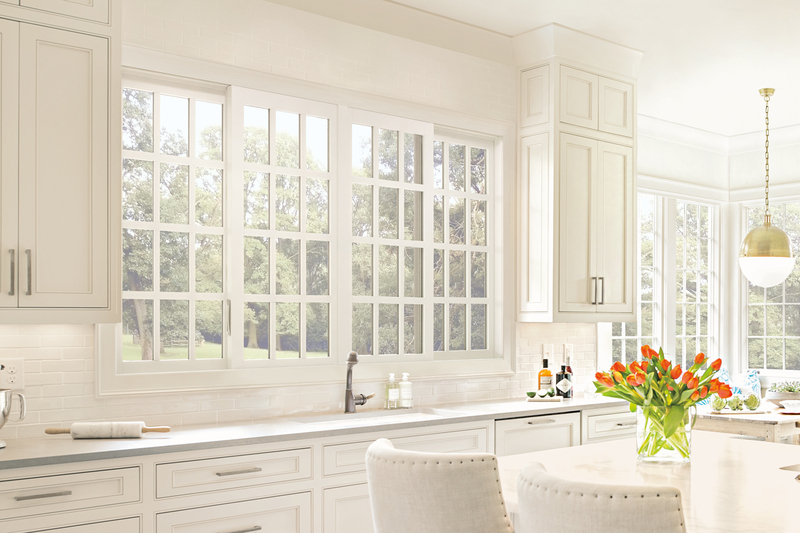 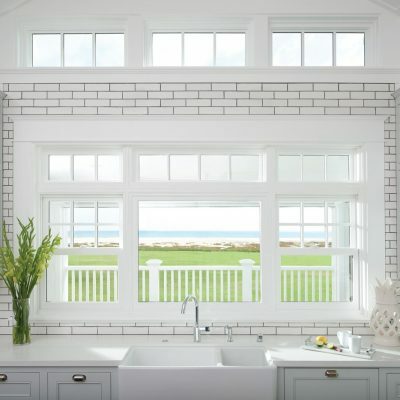 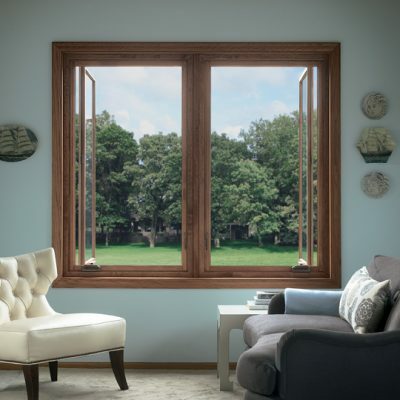 New windows improve your family’s quality of life by increasing natural light, improving ventilation, retaining more heat in winter, blocking damaging UV rays, enhancing your home’s value and curb appeal, and – dare we say – by bringing you a little more joy. 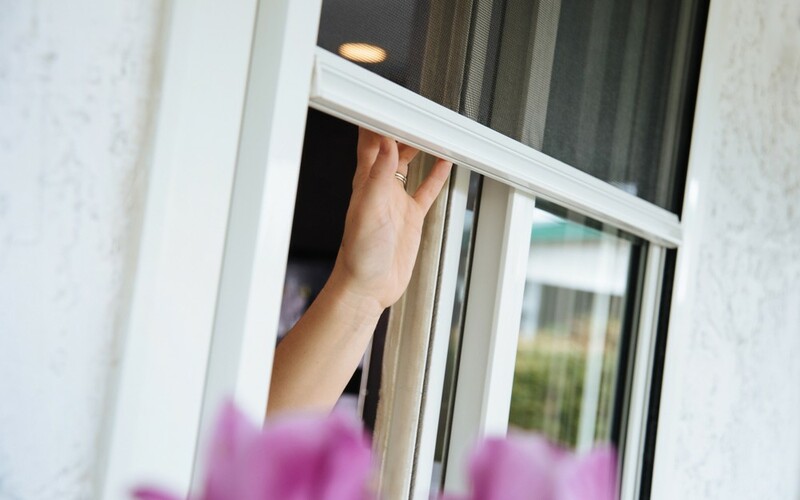 We know there is a lot of information out there, which is why our friendly, non-commissioned staff is happy to discuss your project and help you determine the option that meets your needs. 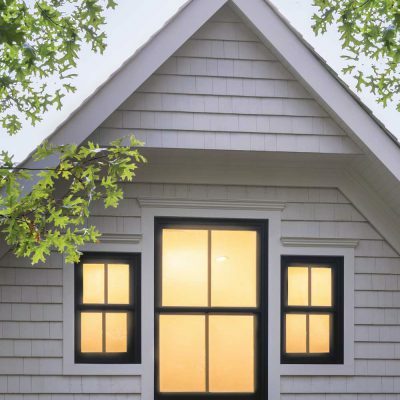 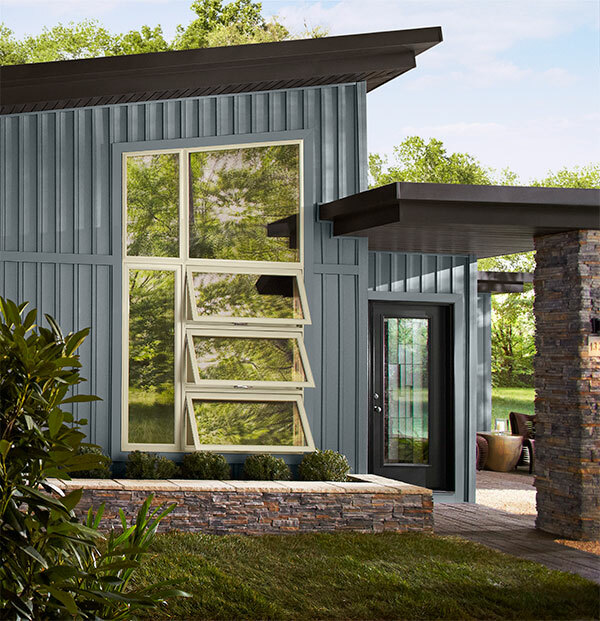 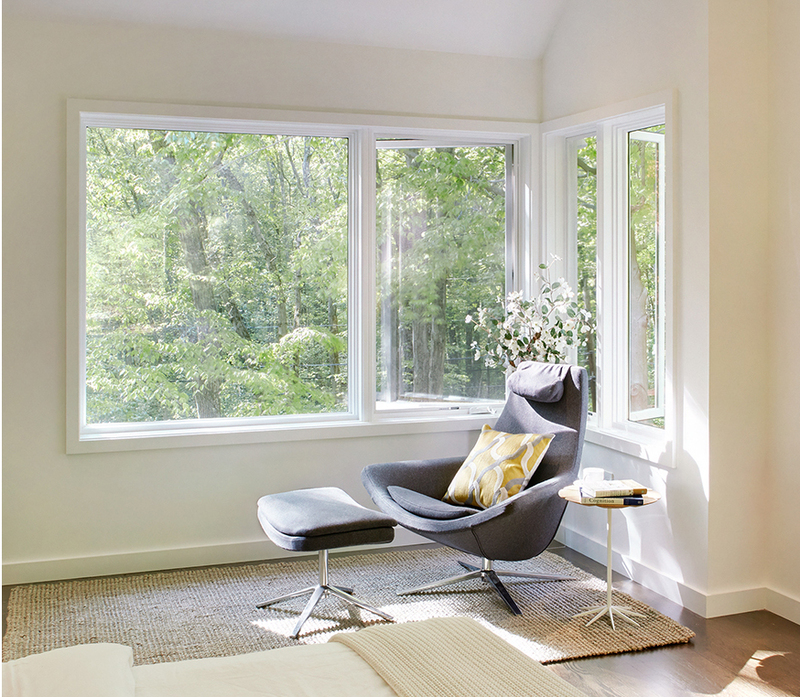 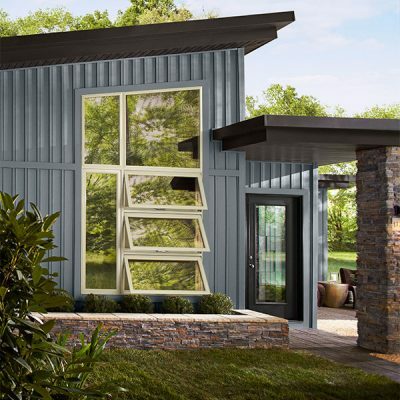 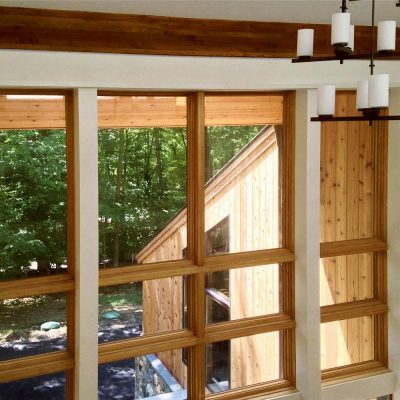 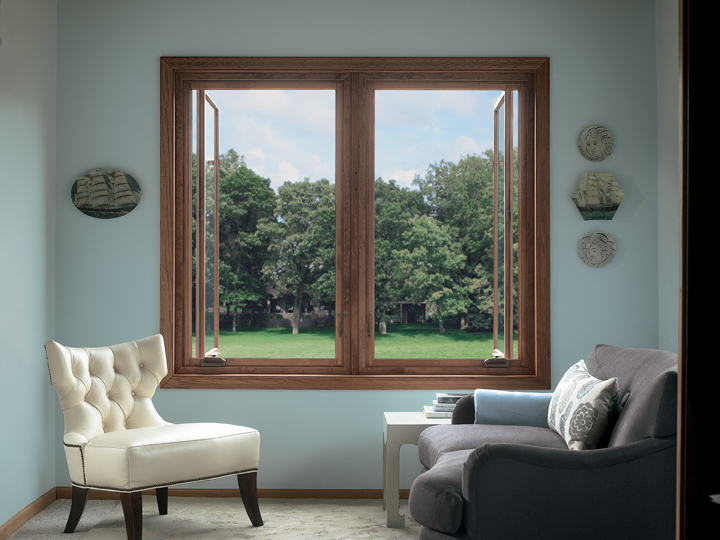 From wood, to vinyl and aluminum, our windows employ the newest technologies in energy efficiency and durability, and will perform for decades to come. 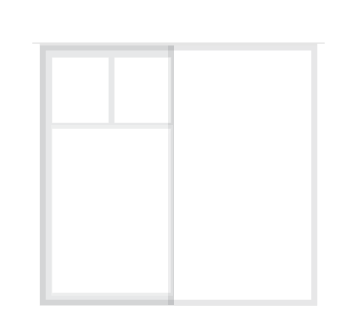 To get started today, give us a call, send us an email, or stop by any of our locations. 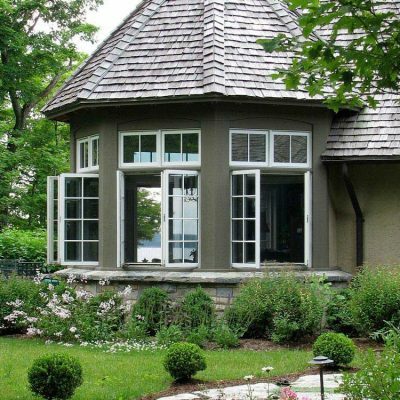 Our skilled staff will discuss your new construction or replacement project with you, and set up a site visit as needed, to ensure you are getting a product that meets your needs, budget, and vision. 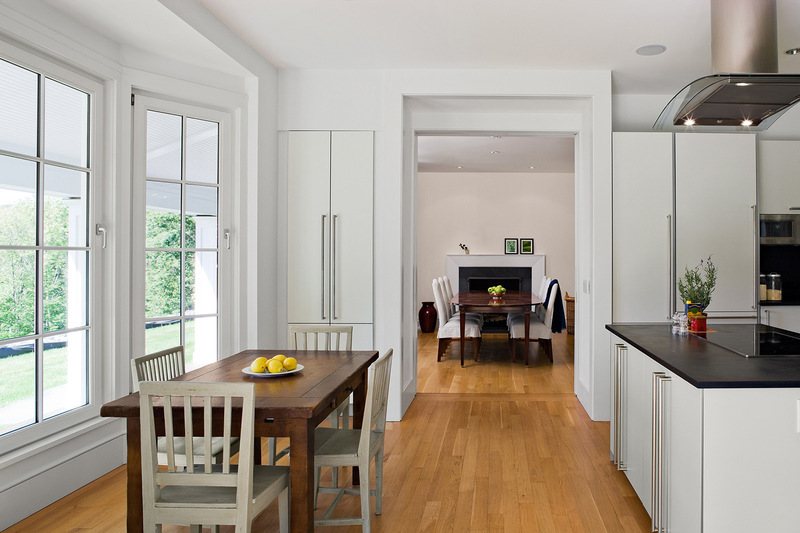 All site visits, consultations and cost estimates are provided as a free service to you. 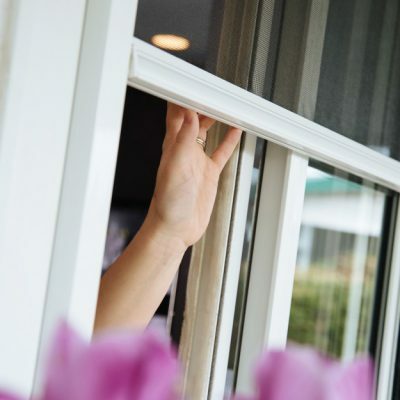 If you are replacing older windows, we will help you determine if you qualify to get up to $750 back through PSE on new, energy-efficient windows. 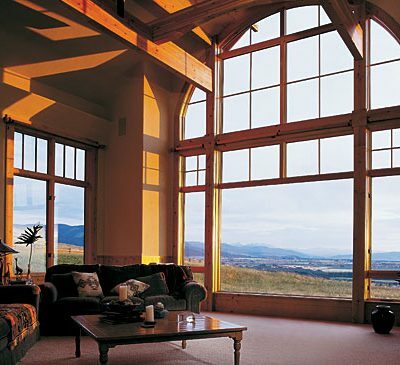 Gliding windows have one or two sashes that slide horizontally to open. 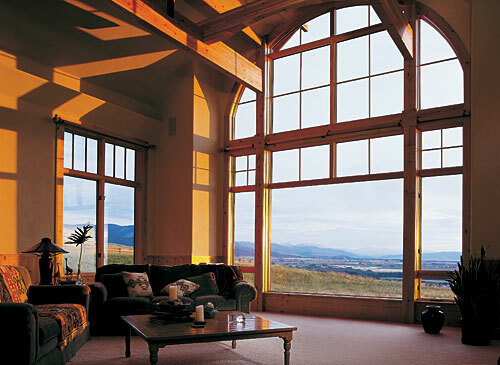 Gliding windows with one sash filling half the width of the frame are generally referred to as “half vent” gliding or sliding windows (sometimes indicated as “XO” or “OX” windows where the “X” denotes the operable half of the window viewed from the exterior and “O” symbolizes the stationary half). 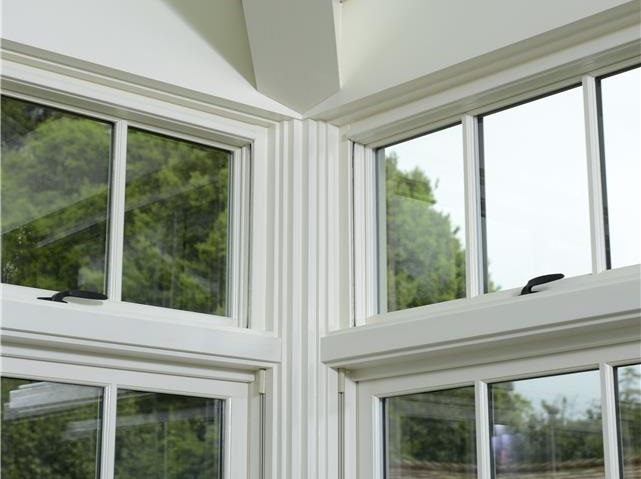 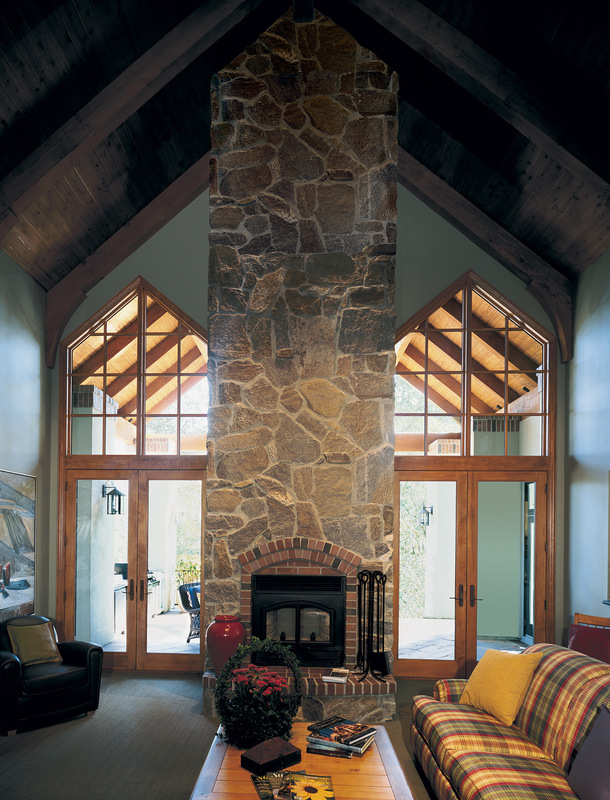 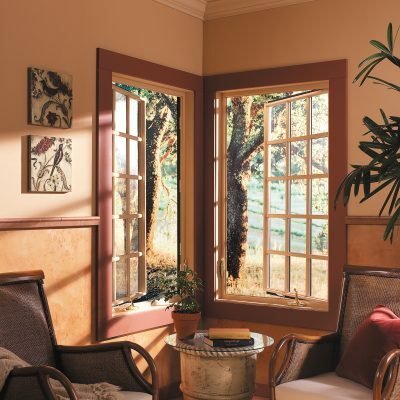 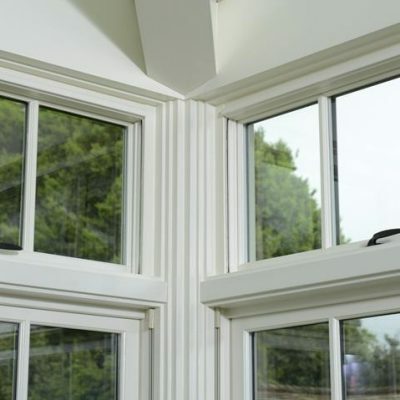 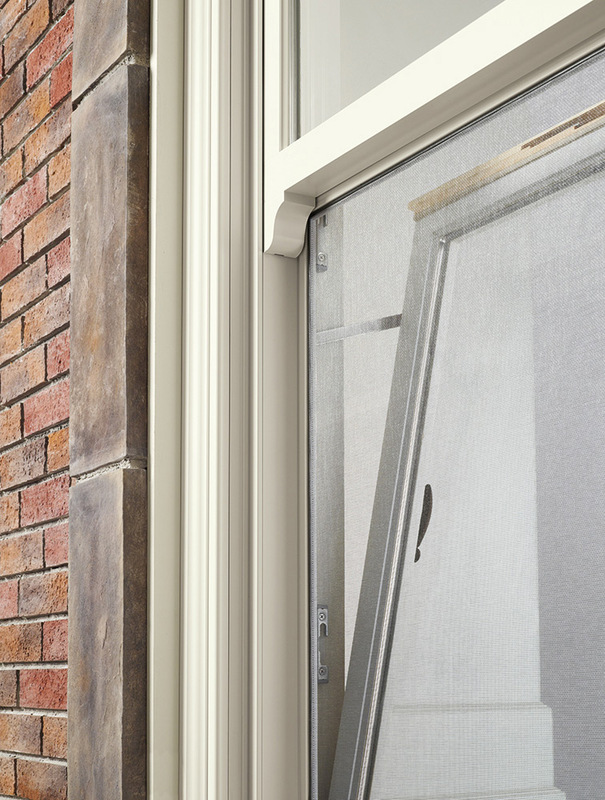 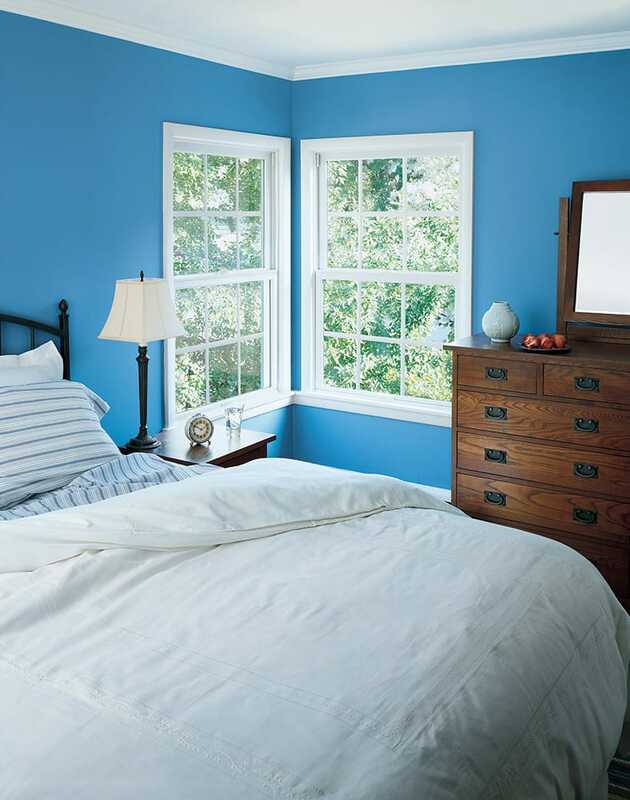 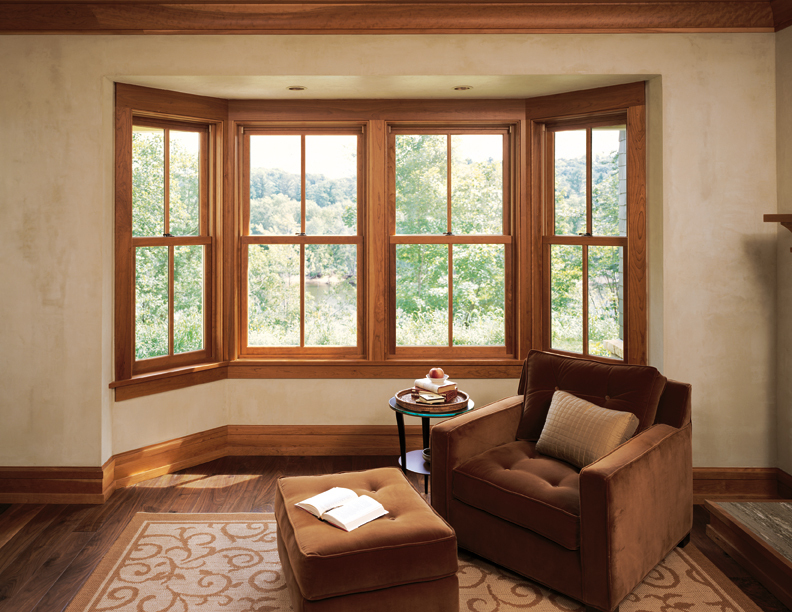 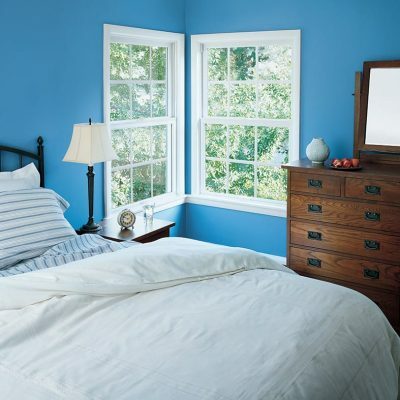 Windows with one sash that is less than half the width of the frame are called “single vent” gliding windows. 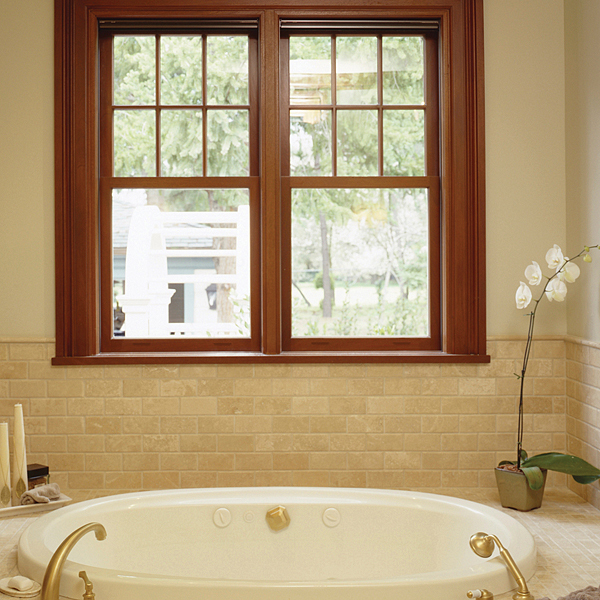 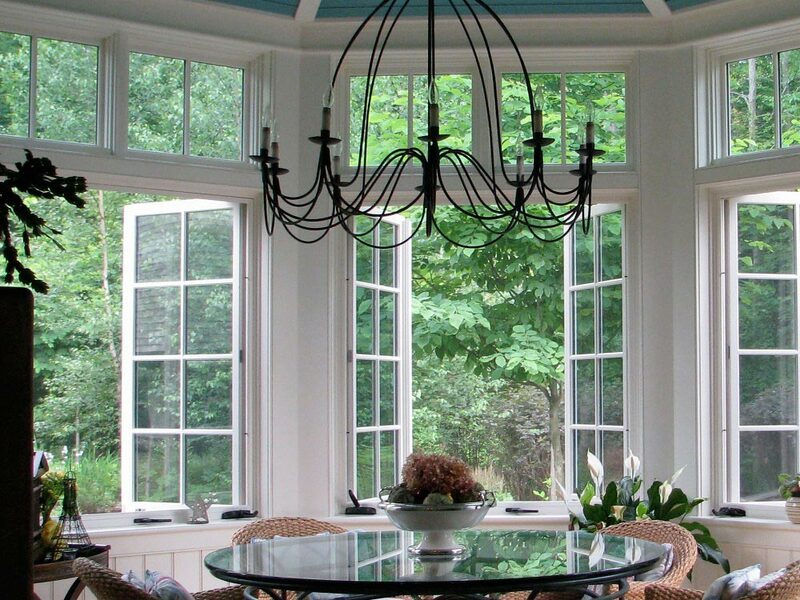 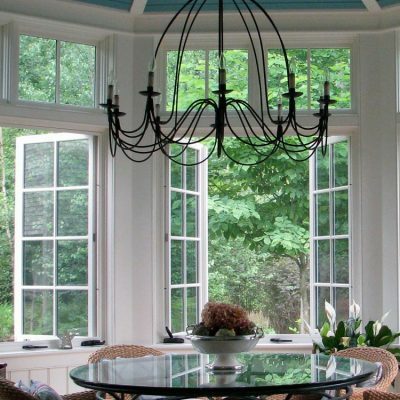 Windows with two operable sashes are generally referred to as “XOX” windows. 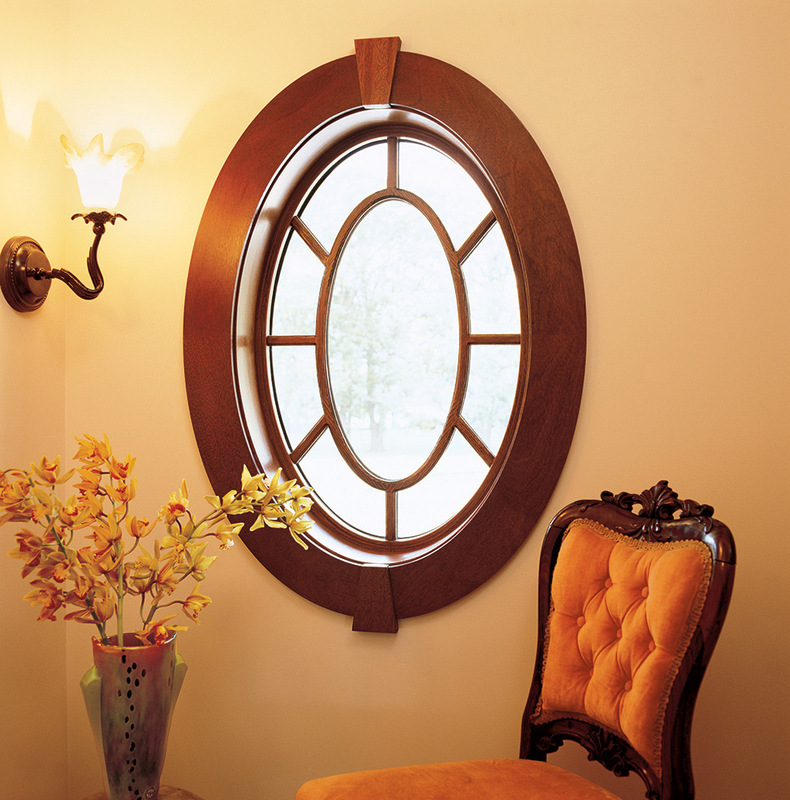 Hung windows refer to a style of windows that slide vertically to open. 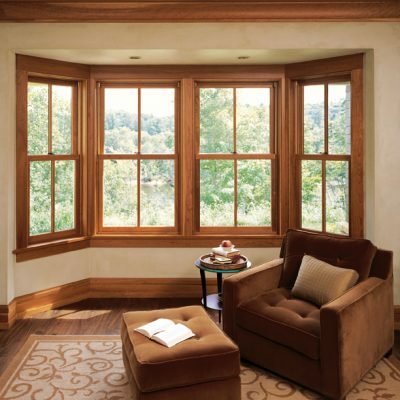   Windows with only an operable bottom sash are called “single-hung”, and windows with both upper and lower sashes operable are “double-hung”. 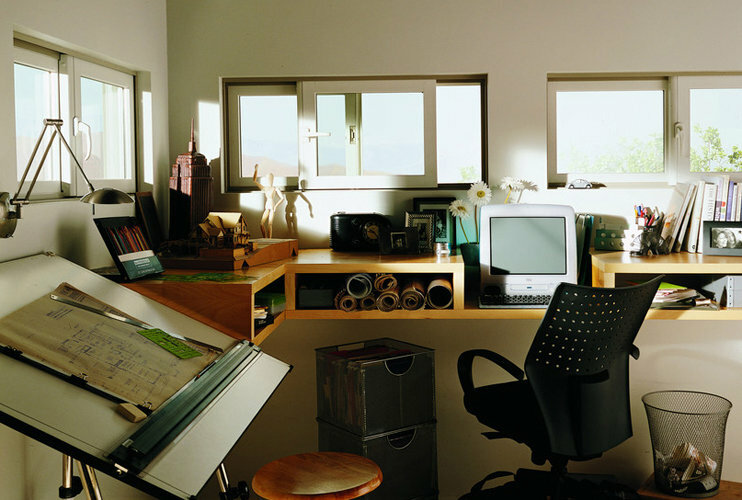 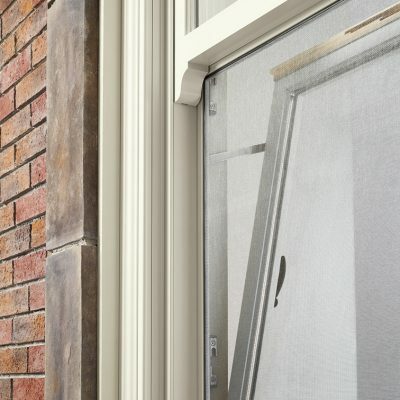 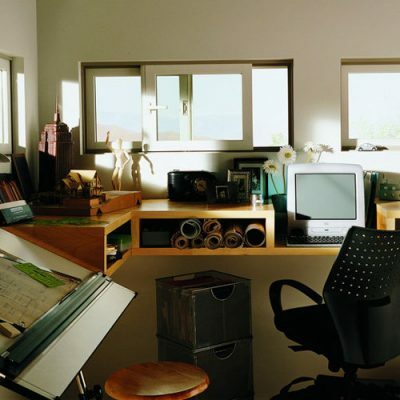 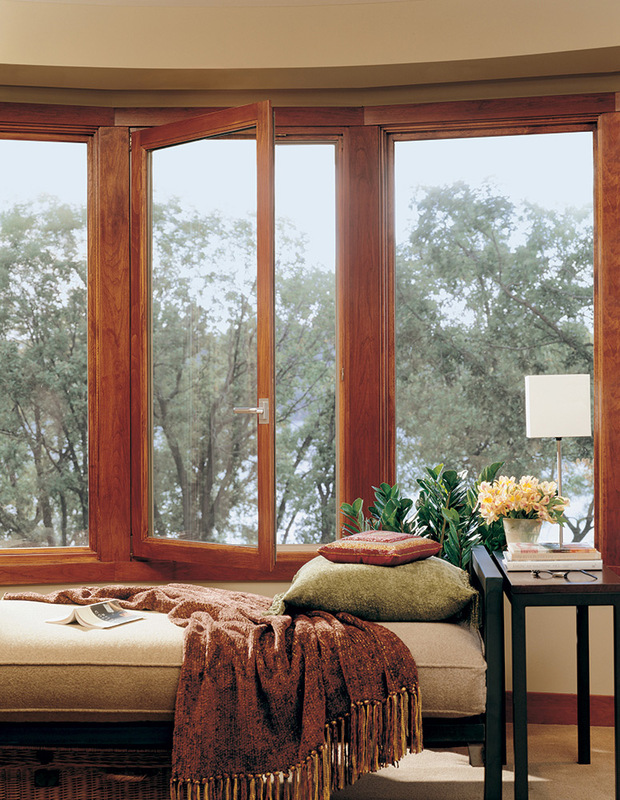 Casement windows have hinges on one side of their frame and open outward. 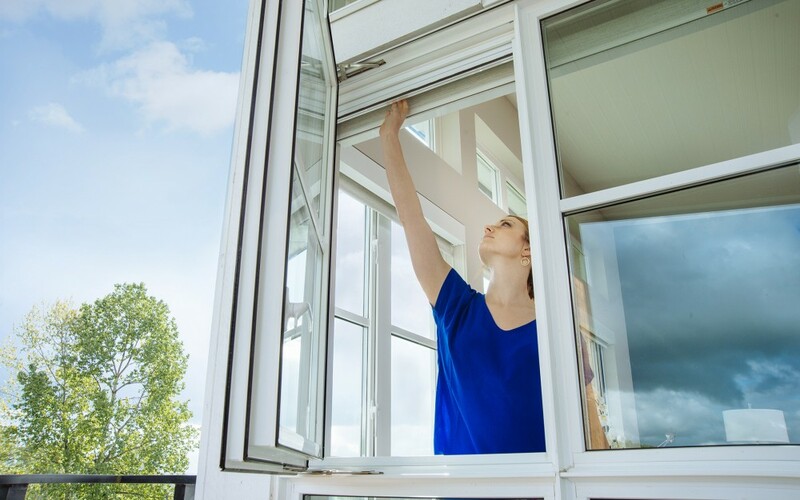 Window operation can be performed manually (pushing or pulling), mechanically (with a crank operator), or electronically (with a built-in motor). 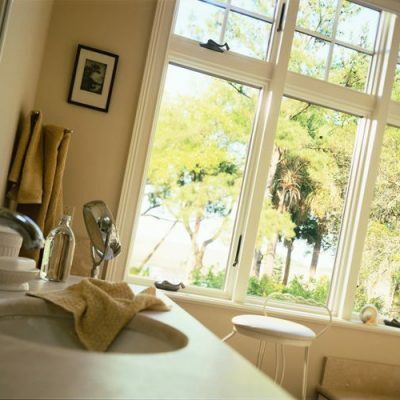 The term “French casement windows” refers to two casement windows in the same frame, with one left hand hinge and one right hand hinge. 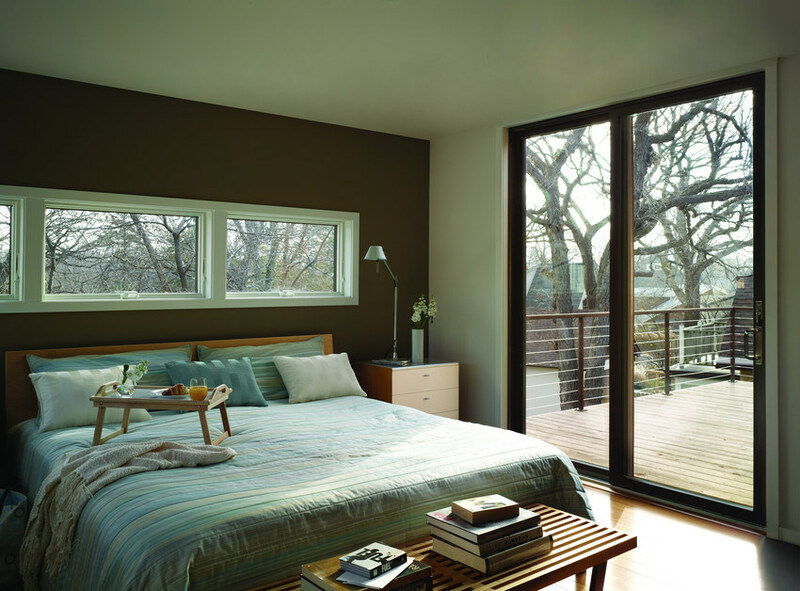 Many manufacturers now use a nesting style of operator hardware that folds away to avoid interference with blinds or curtains. 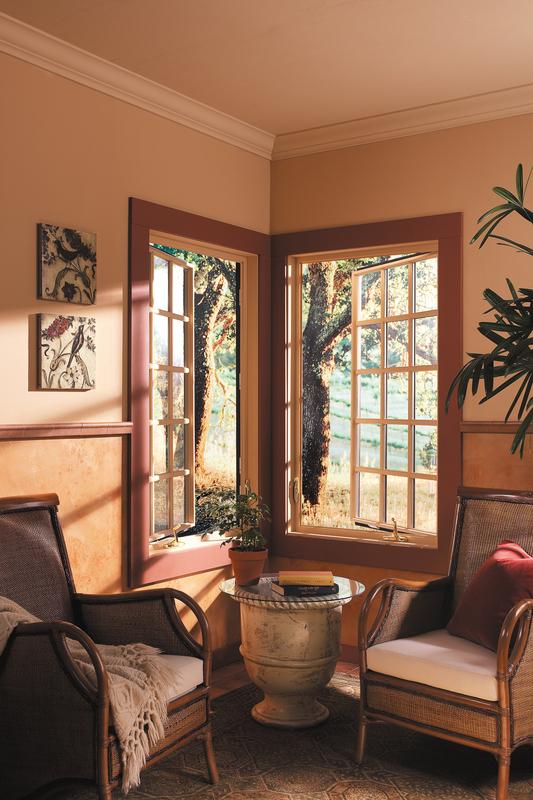 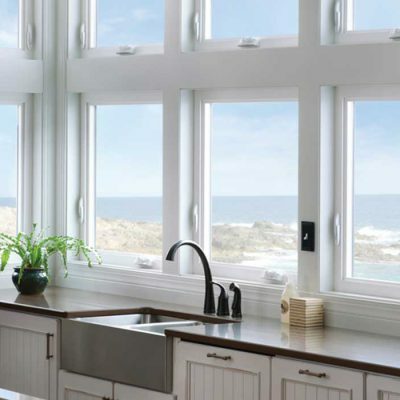 Casement windows do not have rails like gliding or hung windows, so you will have an unobstructed view. 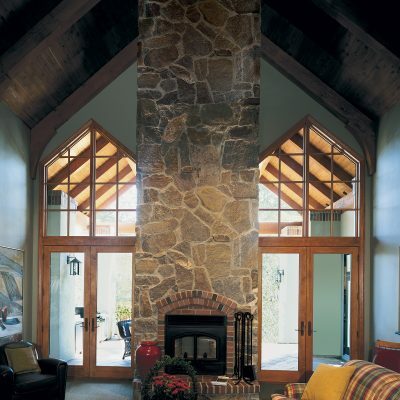 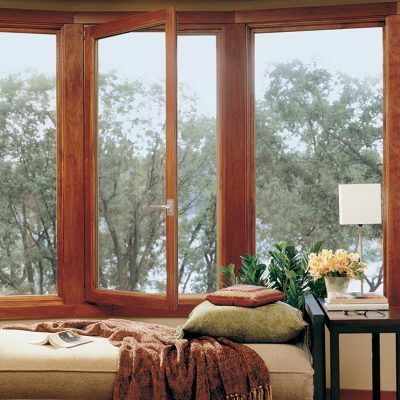 They are also typically more weather-tight than gliding or hung windows. 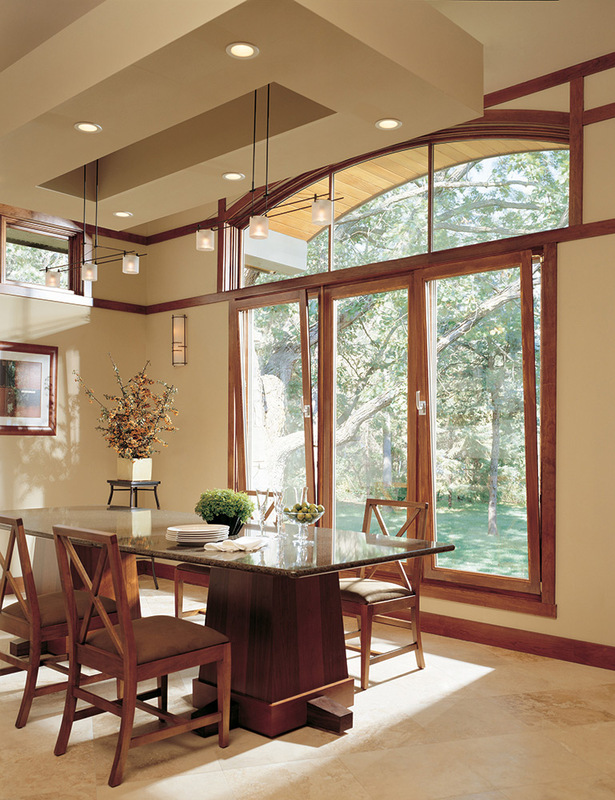 Awning windows swing open via top hinges. 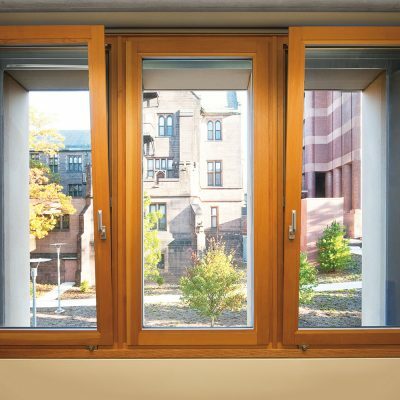 They operate with manual, mechanical, or electrical operating options. 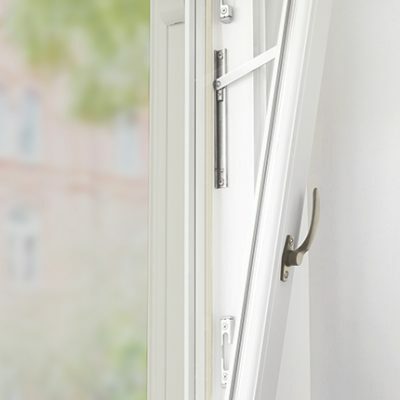 With sash hinges at the top of the frame, and the operator at the bottom of the frame, locks are most often located on both sides of the frame. 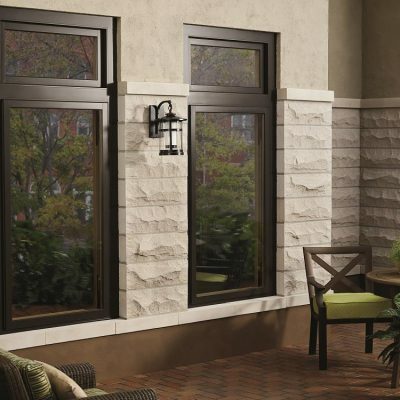 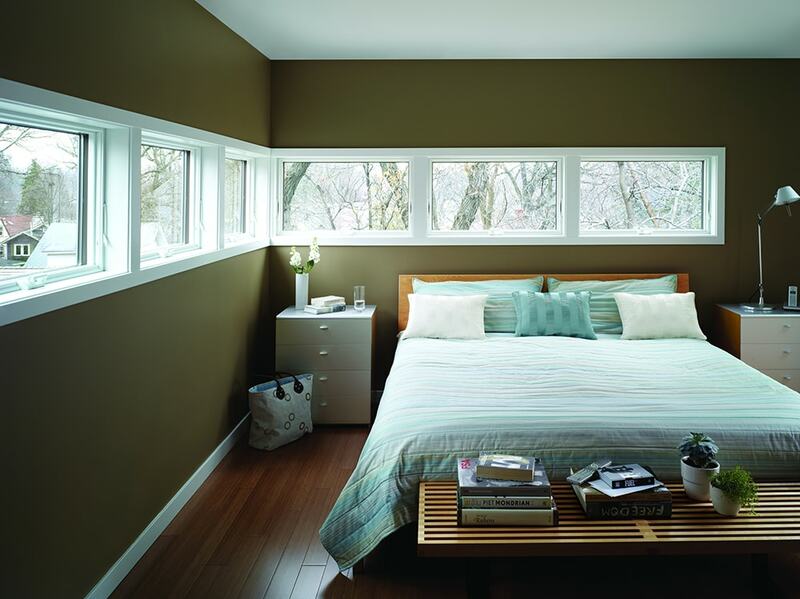 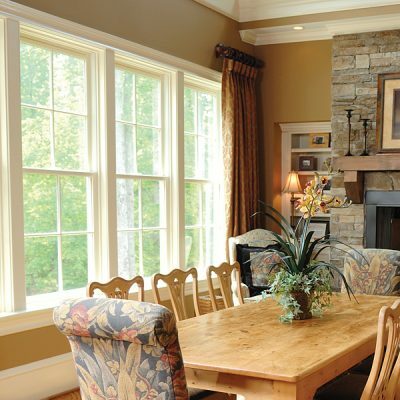 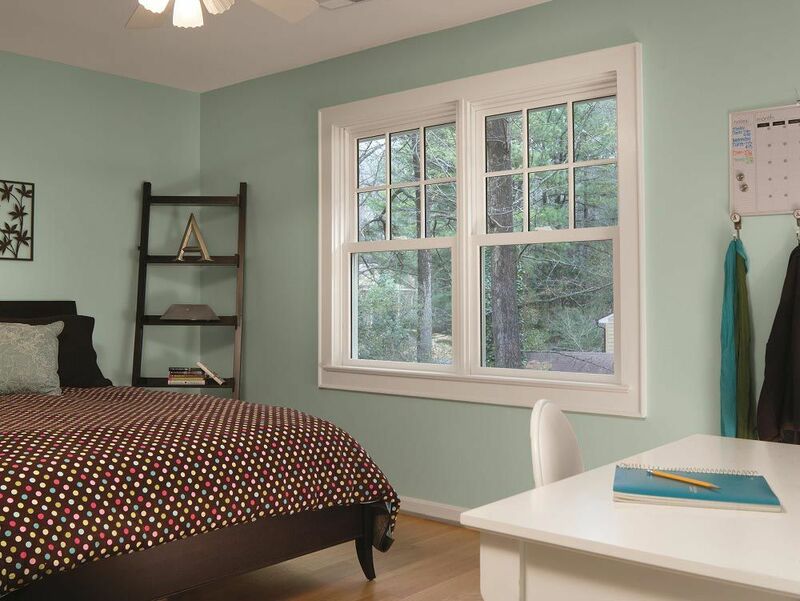 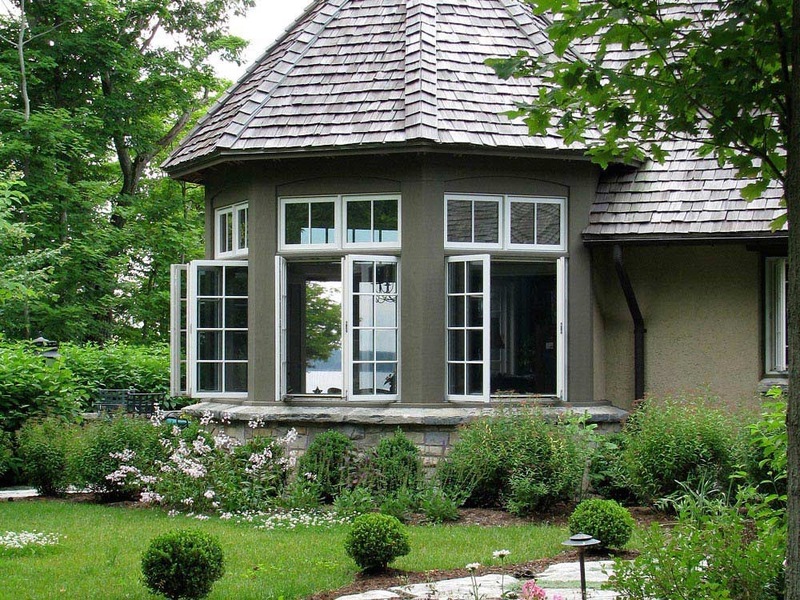 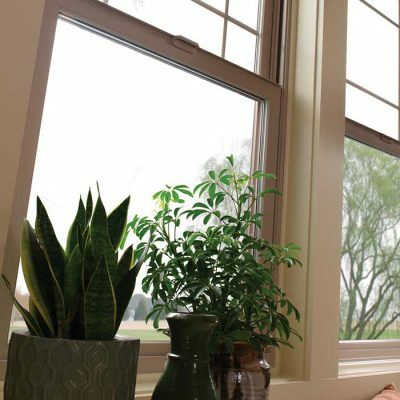 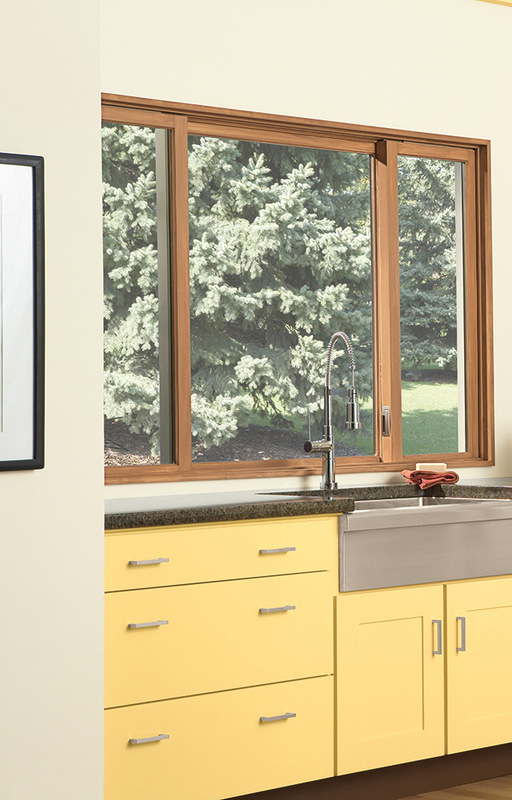 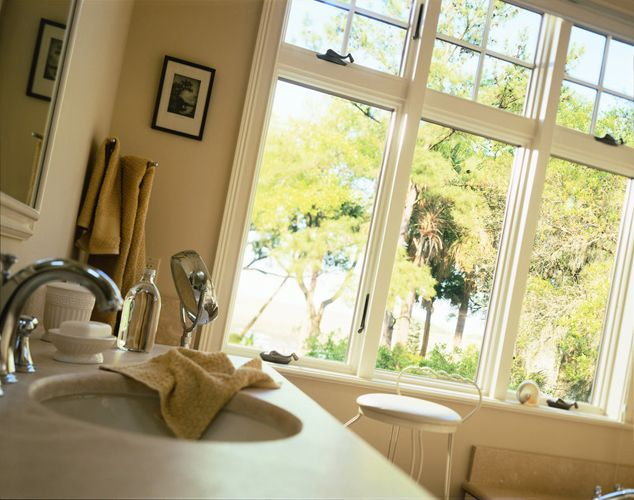 Awning windows share the ability of casement windows to resist strong weather.   However, they generally cannot be used for meeting egress specifications because they do not open wide enough. 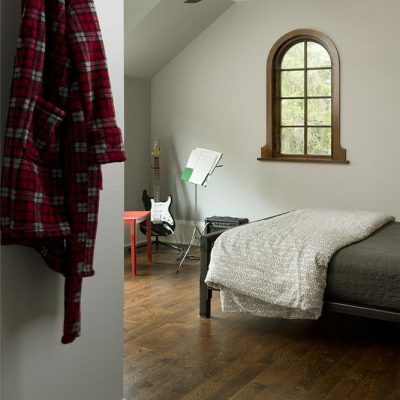 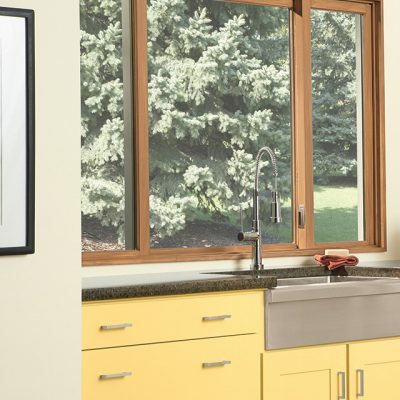 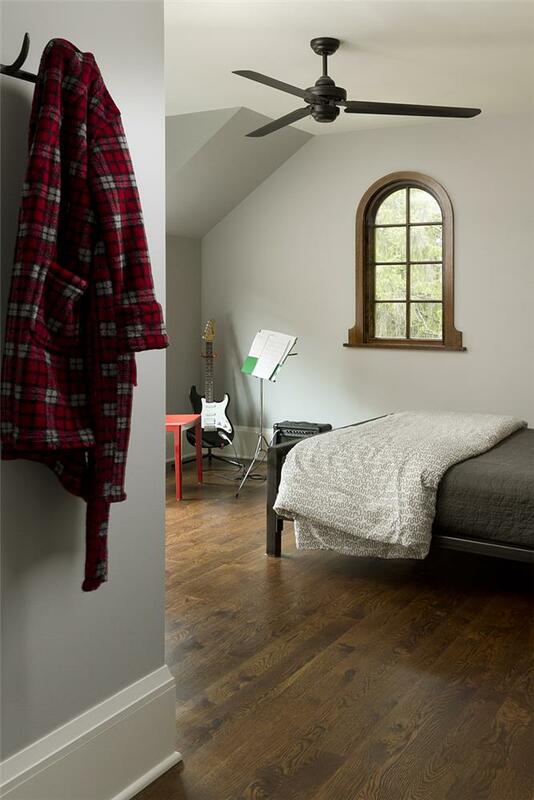 Tilt turn windows have the convenience of two window styles built into one frame: they can be used as a tilt-in hopper window (hinged at the bottom), or you can swing the window open into your house, just like a door (hinged at the side). 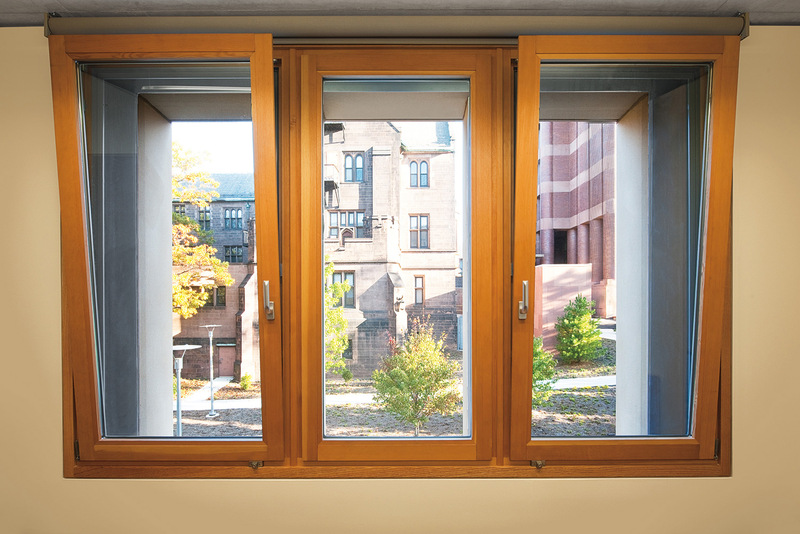 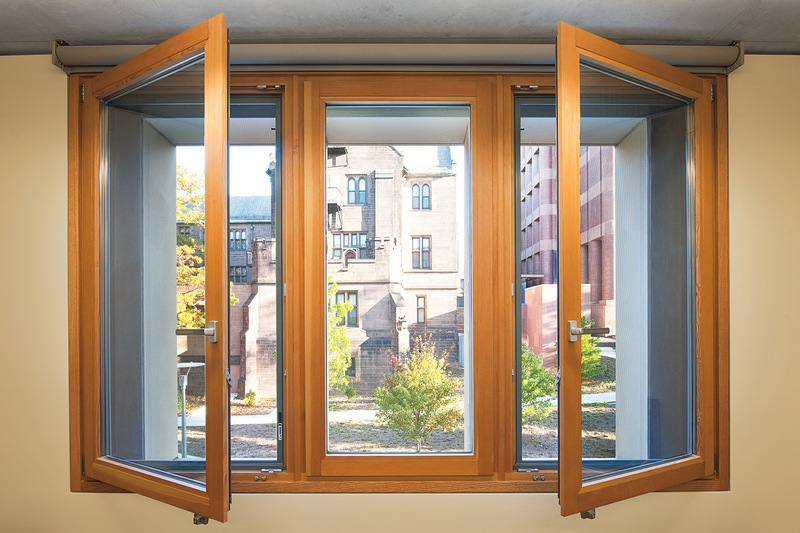 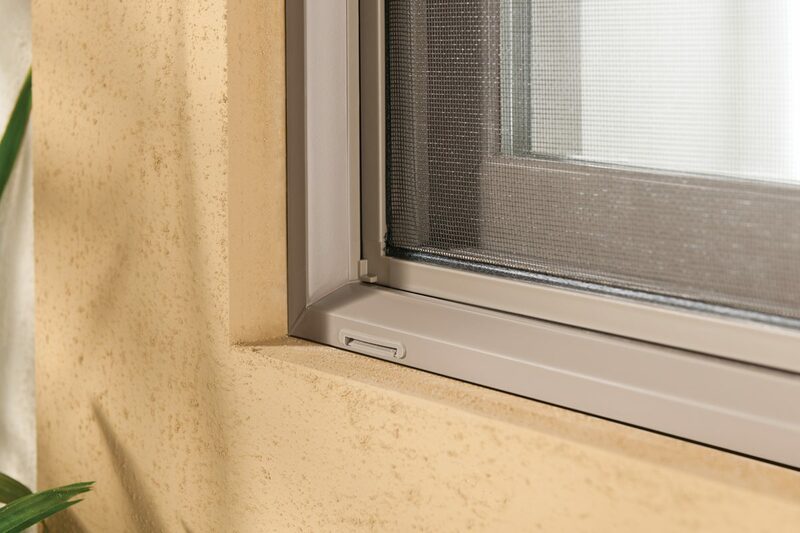 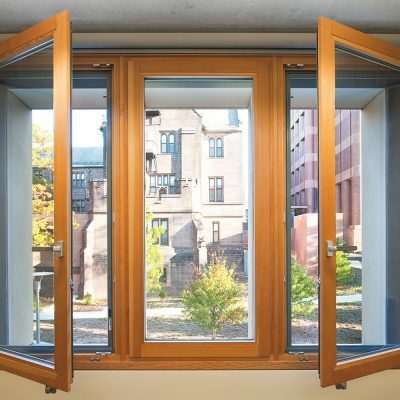 The “hopper” function allows you to have increased ventilation with added security, because it limits the opening distance of the window; while the side hinges allow the window to be opened wide, making it a great option for emergency exits, and allowing easy cleaning. 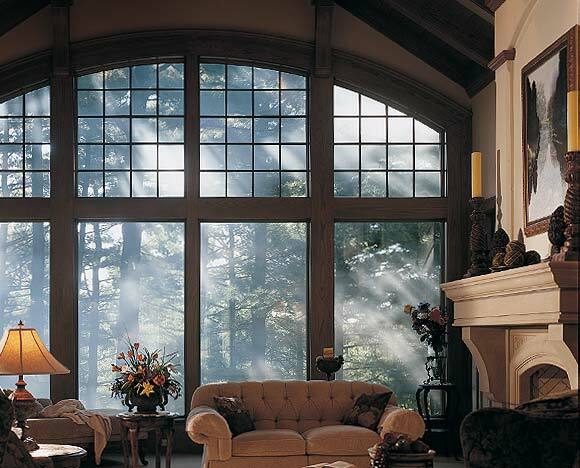 Rectangular windows consisting of one large pane of glass that does not open. 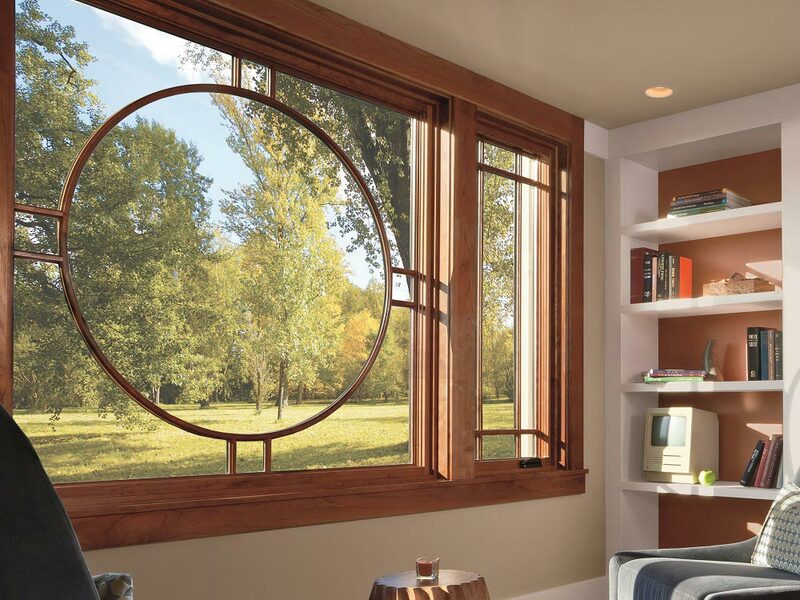 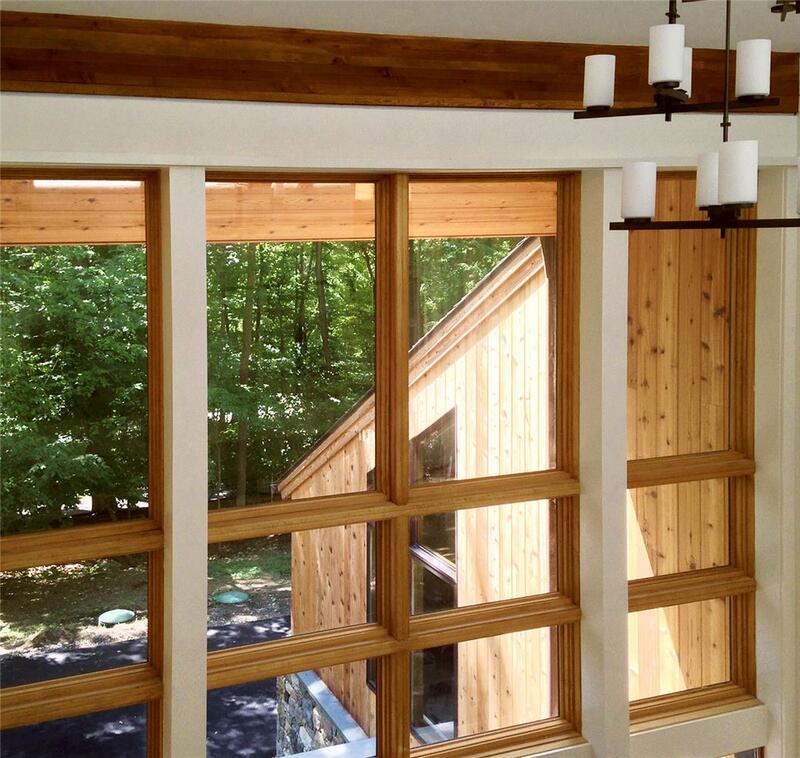 When your design calls for a window shape other than rectangular, we are here to help. 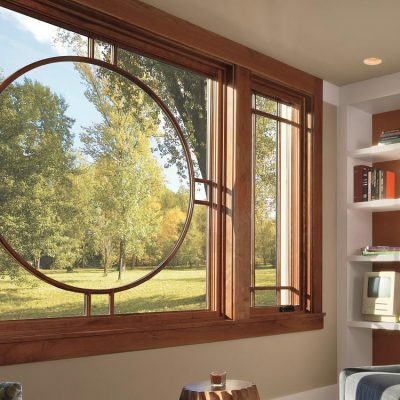 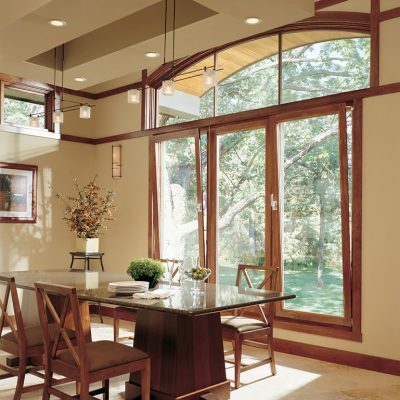 Most window manufacturers that we partner with produce a variety of shapes and sizes, such as triangles, trapezoids, and radius style (windows with curves on some or all sides). 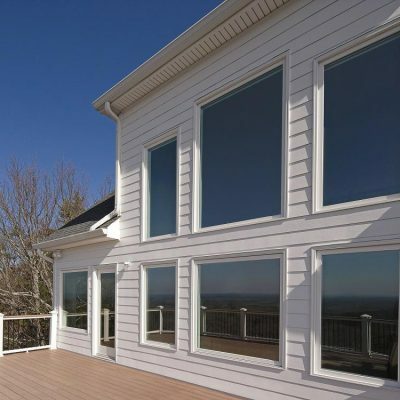 We offer a wide variety of screens for new construction and existing buildings. Give us a call, send us an email or stop by today to get a free quote. 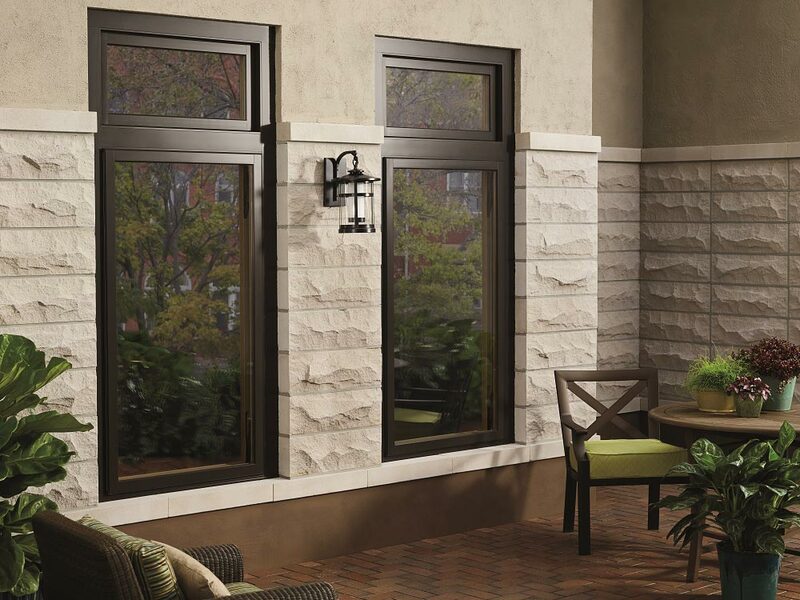 Our aluminum screens are built to fit any custom size, and are designed to match the color of your window frames. 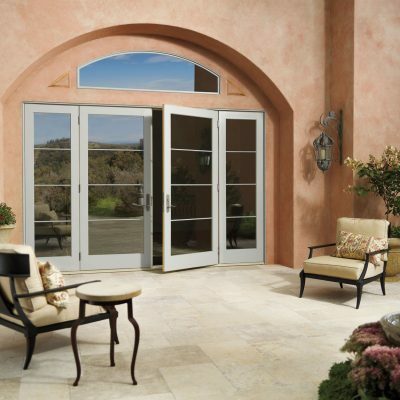 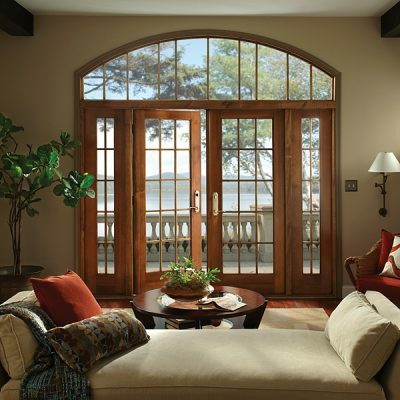 We also sell sliding screen doors for new construction or replacement. 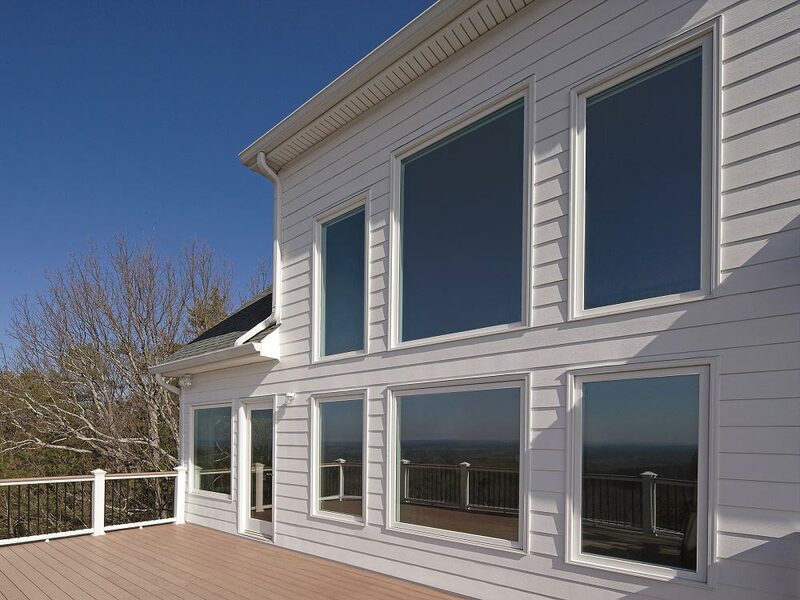 An excellent option if you like an unobstructed view is a retractable screen. 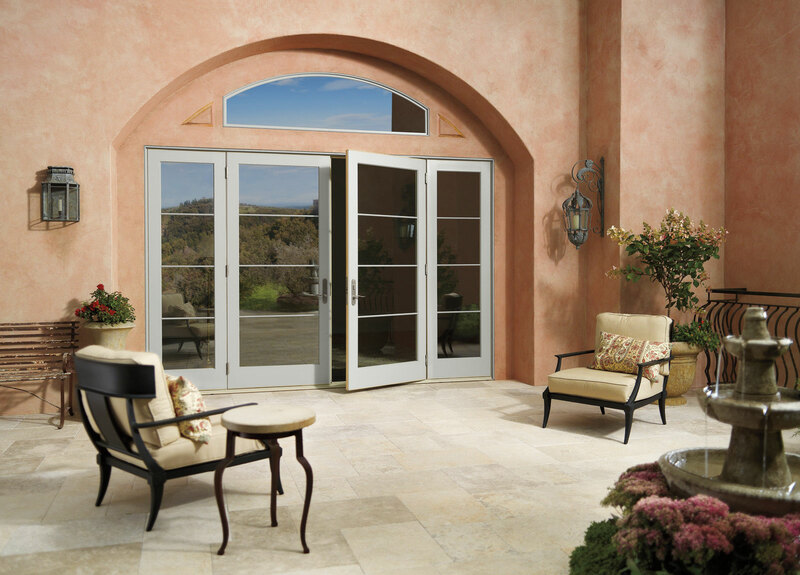 We are proud to partner with Phantom to bring you their line of Serene retractable screens. 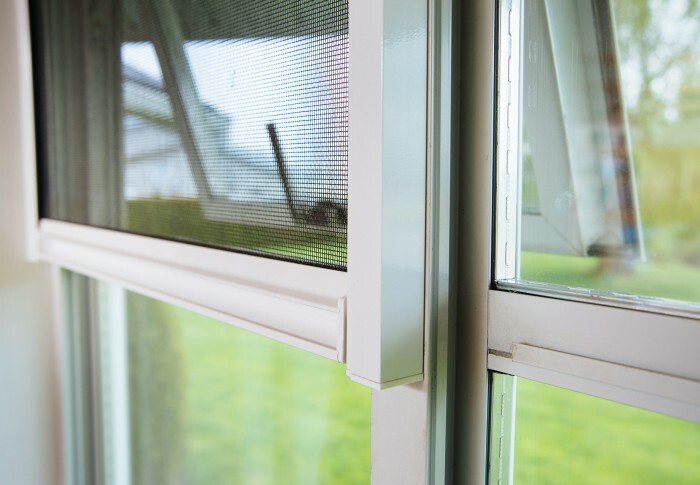 These retractable screens can quickly be pulled into place when needed, and are out of sight the rest of the time. 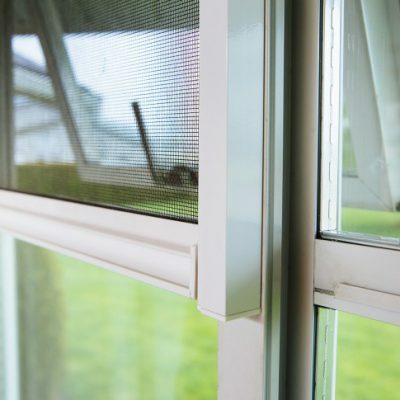 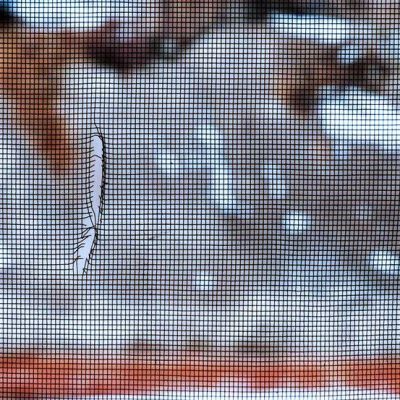 If you have old screens with torn or worn out mesh, we can replace the mesh using your existing frame - saving you money.  Bring your screens by any of our locations at your convenience, and we will repair them for you. 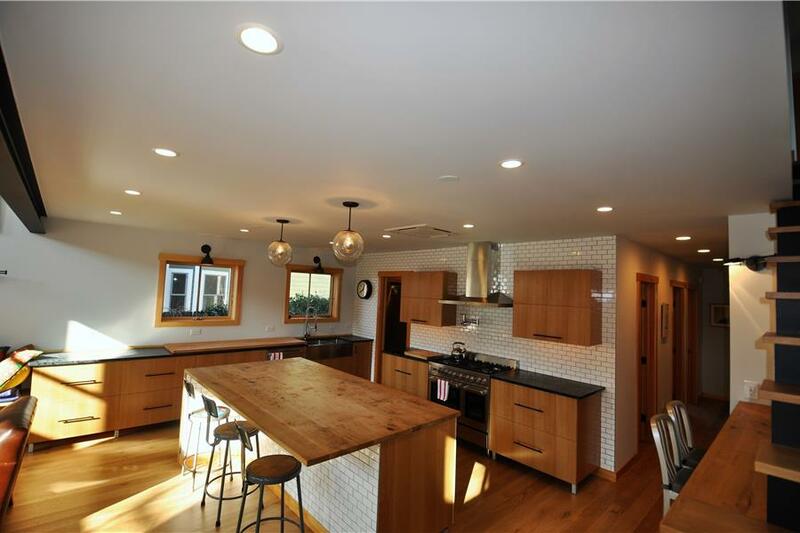 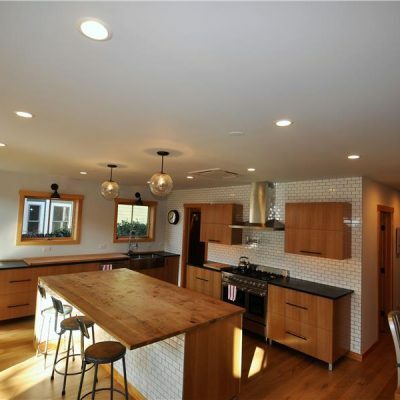 Why buy windows from Lyndale? 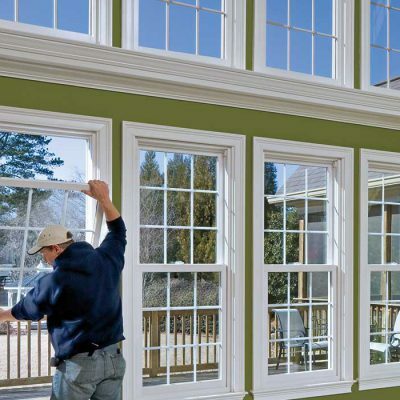 Our experts consistently earn high customer reviews and have installed thousands of windows. 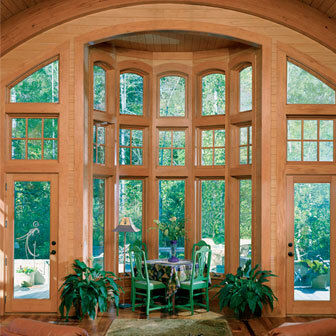 Anderson, Marvin, Milgard, Ply Gem, JELD-WEN, Marlin, Fleetwood, and more.